This document outlines the procedure for approving a subscription request in the API Manager for the restricted APIs. 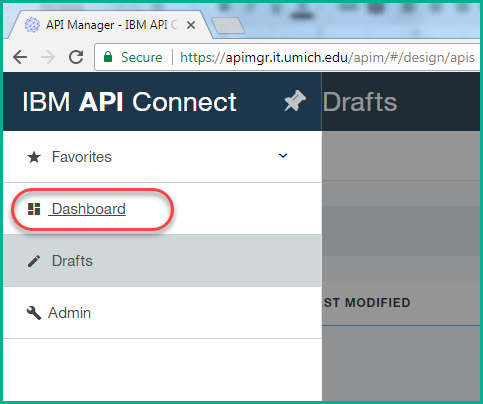 In the new IBM API Manager, the subscription requests made by any developer organization for a restricted API are sent to the Provider Organization owners, Product Managers and Security Admins. Before going into the product and grant the approval, make sure that the ServiceNow flow for the Restricted API is completed. Once the data owner approves the task in the workflow, Access and Accounts will get a task for granting the approval. 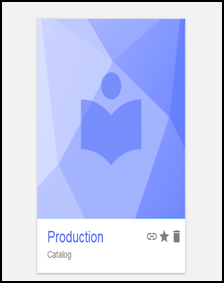 Check the details of the Developer Organization, Application name and product API name for which the request is made. Click Approve/deny appropriately. Please contact apimgr-contact@umich.edu if you have any questions.